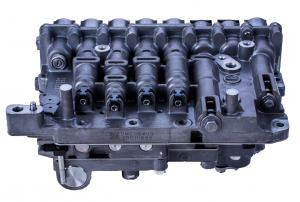 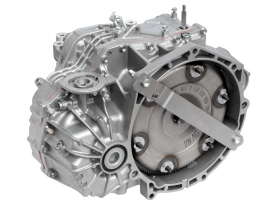 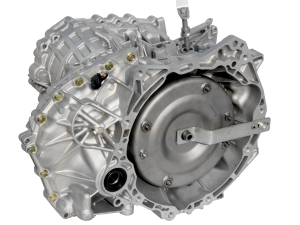 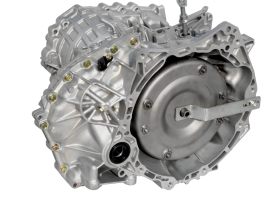 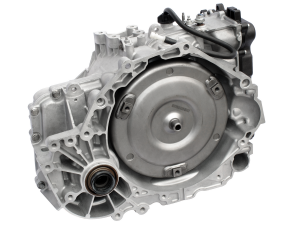 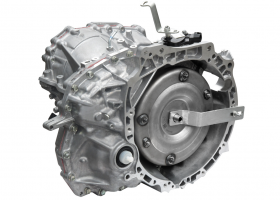 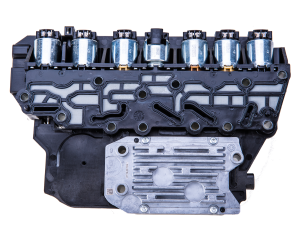 Berkeley Standard is an expert in complete automotive remanufacturing. 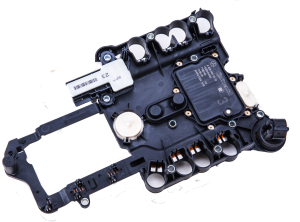 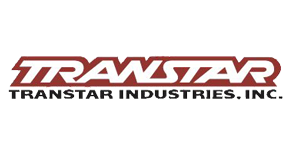 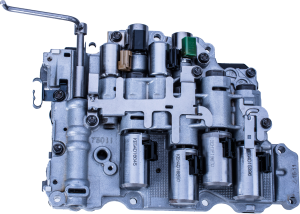 Our product lines include transmissions, TEHCM, TCM, valve bodies, torque converters, transmission hard and soft parts, starters, alternators, and other electronic control modules. 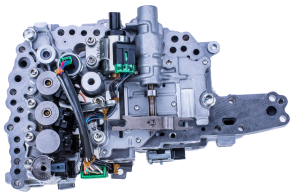 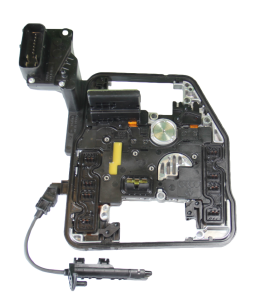 Our remanufacturing process involves numerous patented technologies and OEM support in our ISO:9001 certified facility to ensure all of our products are restored to meet or exceed OE specification in form, fit and function.